I’m super excited to present my very first review to you! 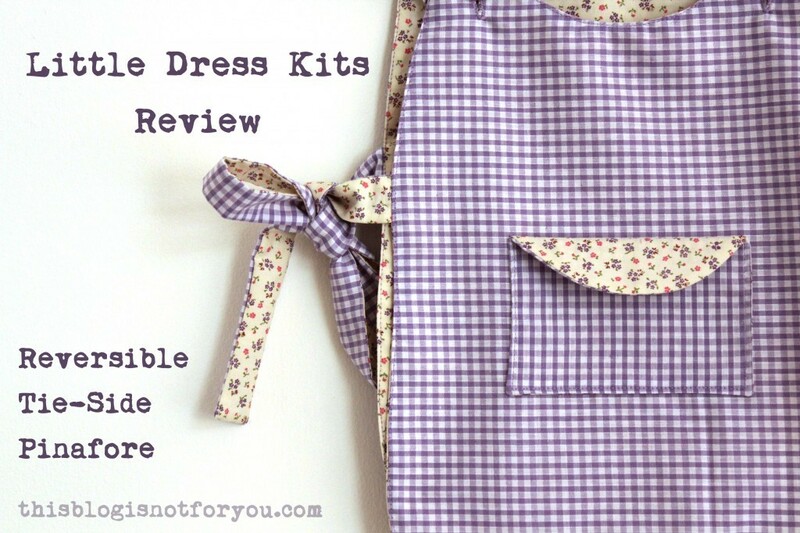 The lovely Katie from LittleDressKits.co.uk contacted me recently and asked whether I wanted to review one of her lovely sewing kits. Of course! Her sewing kits are just adorable and range from Level 1 (Beginner) to Level 3 (Advanced). I know that many of my readers who follow my blog don’t sew themselves, but really want to learn how to sew and don’t know were to start. That’s why I chose to review a Level 1 kit. I just wanted to see how easy it really was! 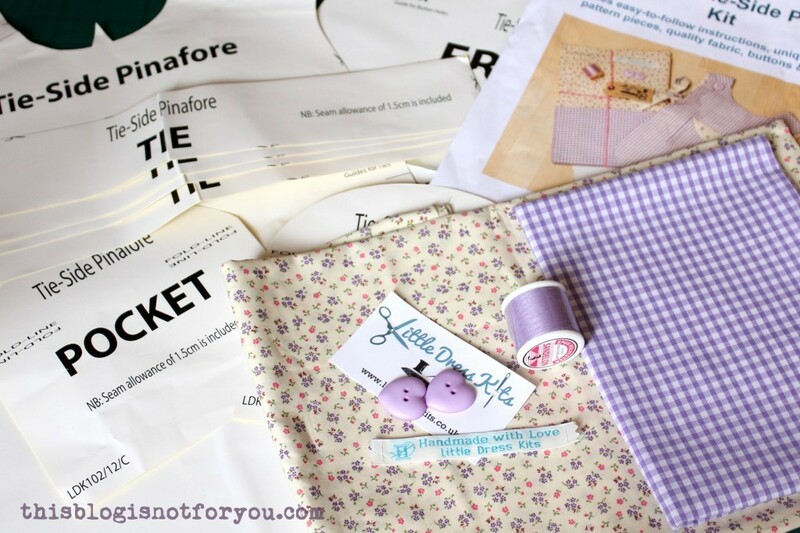 The kit contains everything you need (well, except for the sewing machine 😉 ). But even if you don’t have one, you could sew it by hand with a little patience. 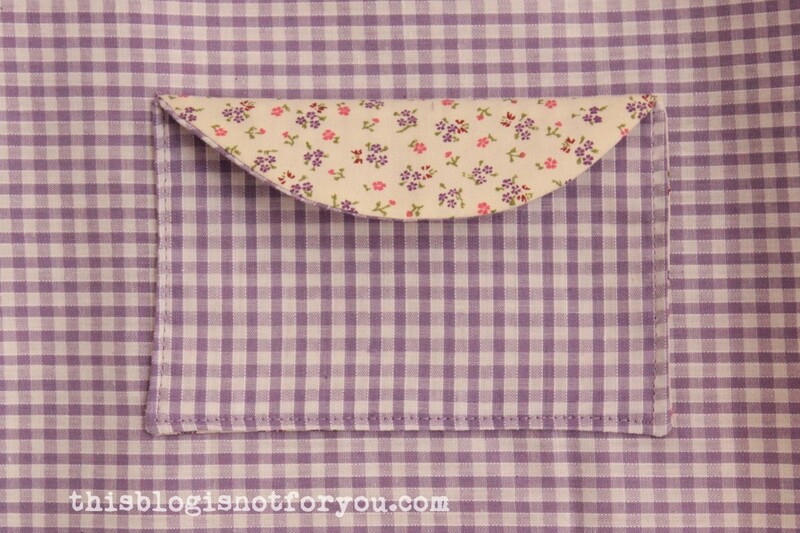 The fabric is gorgeous lightweight cotton, matching thread and buttons included! 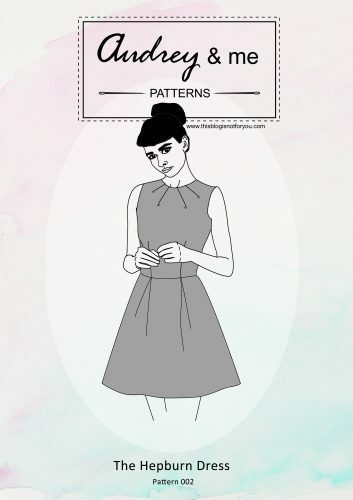 It’s really great for beginners because you really don’t have to worry about seam allowance, fabric slipping away or tracing patterns. All you have to do is cut and sew! 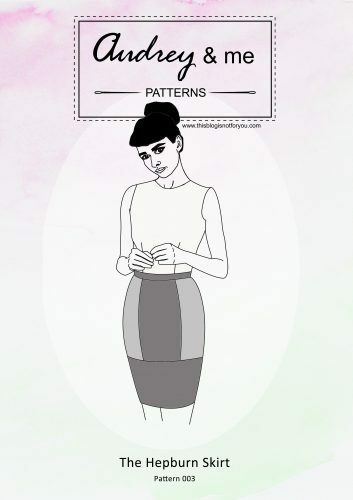 The kit includes an instruction booklet, which is very clear and explains all the sewing terminology in a very simple way. 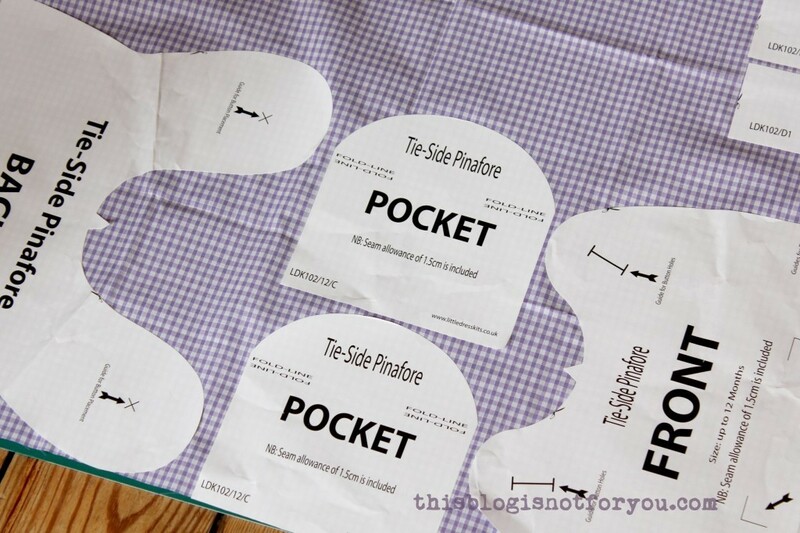 Therefore, you also learn a bit about sewing techniques and terms while following the instructions. There are many pictures to guide you through the process, every step is carefully explained and won’t leave you clueless as many other pattern instructions do. Isn’t it super cute? And the best thing: it is reversible! If baby decides to play Bob Ross with food on its shirt, you can simply switch sides before going on a playdate with Prince George. Voilá! 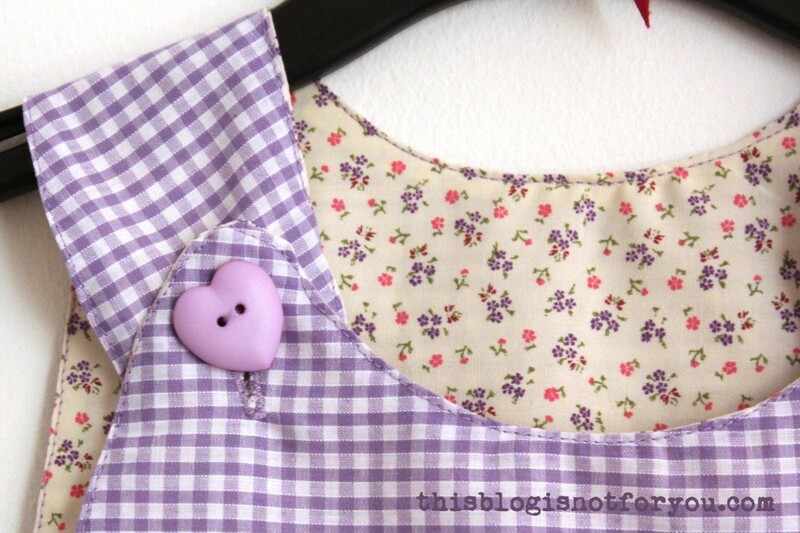 I normally don’t sew baby clothes – I’m neither a mom nor an auntie and I don’t have many friends with babies. But for my studies I’ve been doing a mother-infant observation and this is the perfect farewell gift for the end of term! To sum up, I really loved the Little Dress Kit! 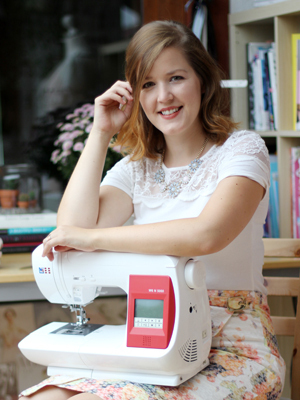 I think it’s perfect for beginners as well as advanced sewing enthusiasts. 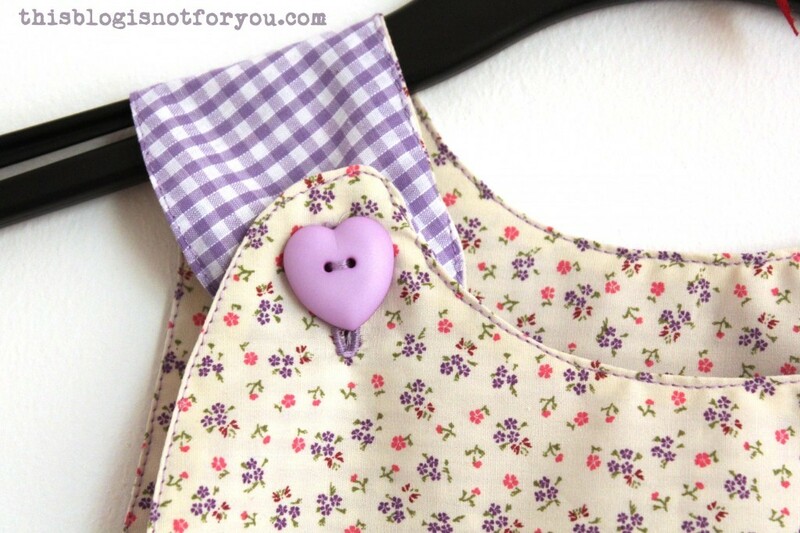 You can use the pattern as often as you want and try different versions using all sorts of fabrics. 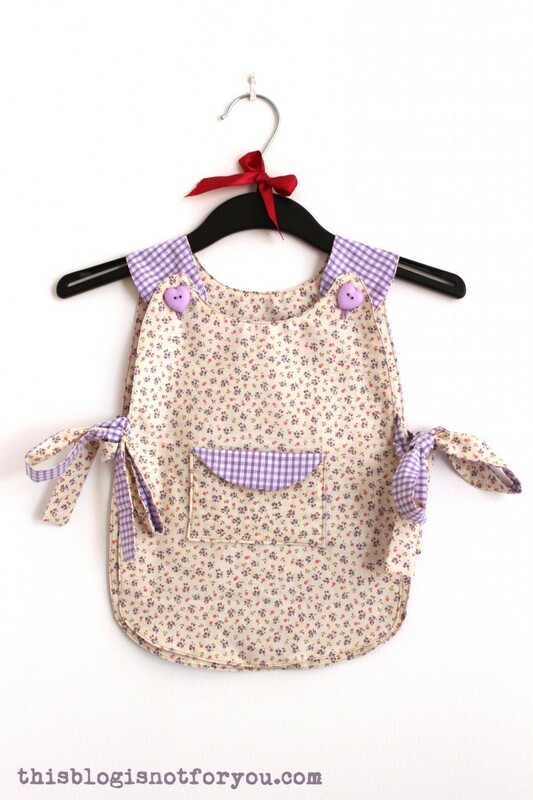 Little Dress Kits also has really cute kits and patterns for boys. Make sure to check out their blog and shop! Oh my gosh that is cute! I’m blown away by the sticky patterns. 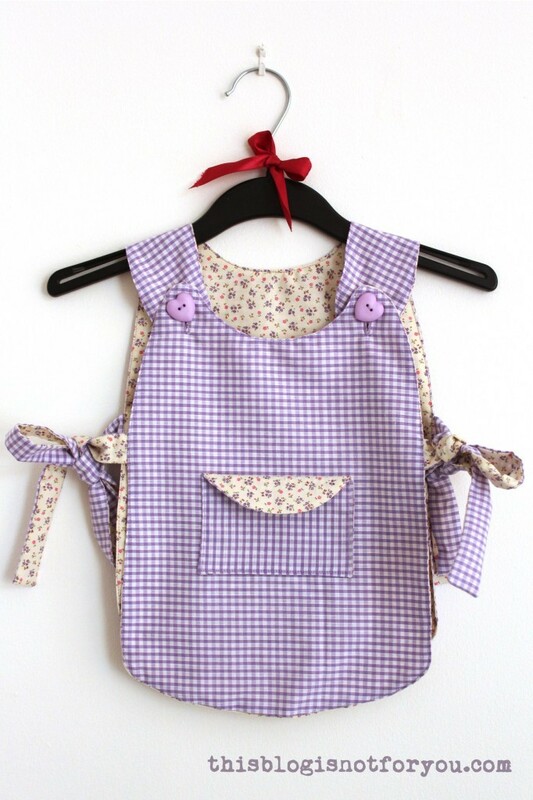 I think it would make a good Christmas present for my little girl…she’s getting into sewing. My friends mom also bought a machine and wants to get into sewing too. thx you for your participation in our link-party.